Babies need vitamin C and other substances found in fruits for their healthy growth. If they refused to eat these delicious fruits, mothers could make some juice for easier drinking. The following drinks are truly cheap and also wonderful remedy to ensure the children’s health. 160ml of orange juice will provide approximately 75 kcal, and respond more than 50% of the demand for vitamin C. The flavonoids substance contained in orange juice in combination with vitamin C will help strengthen the immune system and protect capillaries. Fresh orange juice is also a rich source of thiamine and folate. Thiamine involves in energy synthesis. Besides, folate helps to increase the quality of the blood and prevent the defects such as spina bifida in the fetus. Mango juice is rich in vitamins A, C and E. These three vitamins work very well in the fight against the free radicals causing the disease and in the delay of the aging process. One cup of mango provides 16 % demand for iron. Apple juice is delicious and contains a number of vitamins, especially vitamin C. A 160ml glass of apple juice can provide 61cal and satisfy approximately 50% of the needs for daily nutritional supplement in the age group of 19-50. This juice contains a lot of vitamin C. The enzyme of bromelin in pineapples is considered to aid digestion, reduce nasal symptoms, help to heal small wounds such as muscle tension, sprain. 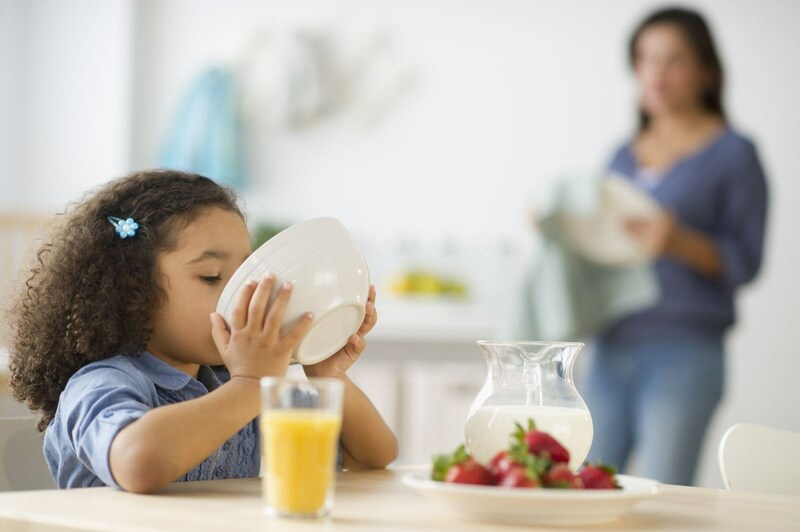 Doctors recommend that babies can drink 150 ml of juice in a day, but it must be taken with meals in order to reduce the danger to the enamel. According to the pediatricians, it is best to feed the babies from 6 months onwards. The babies before 6 months of age are not recommended to drink any kinds of juice. Moreover, most nutritious juices which contain much sugar loaded into a child’s weak body can cause diarrhea. 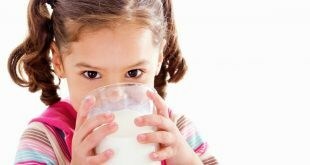 The sweet juice drinking in children of premature age facilitates them easy to form habits of drinking and eating sweets, which will be not good for kid’s health and brings the potential risks of diabetes or digestive disorders.